Dr. Nestor M. Santiago DDS is originally from Chicago, IL and currently resides in Mililiani, HI with his wife Lauren K. Santiago. He graduated with degrees from the University of Illinois at Urbana-Champaign (UIUC) and Rush University at Chicago. After graduating from the University of Illinois College of Dentistry, he proudly served three years with the US Army Dental Command at Schofield Barracks, HI and completed a dental residency at Tripler Army Medical Center. 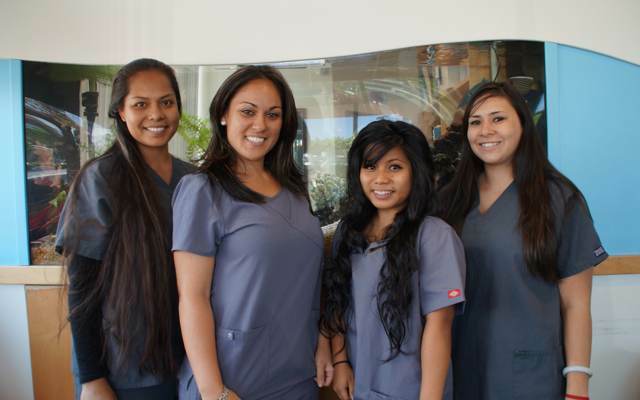 He currently provides dental services at practices here in Kapolei and Hilo, HI. Dr. Stuart P. Thompson, DDS is originally from Park Forest, Illinois. He is an alumnus of Marquette University in Milwaukee, Wisconsin and received his dental degree from the University of Illinois at Chicago. Dr. Thompson completed a one year Advanced Education in General Dentistry Residency at Sheppard AFB Military Hospital in Wichita Falls, Texas. Dr. Thompson served six years as a dental officer in the United States Air Force and is currently the Chief of Dental Services in the Hawai'i Air National Guard. 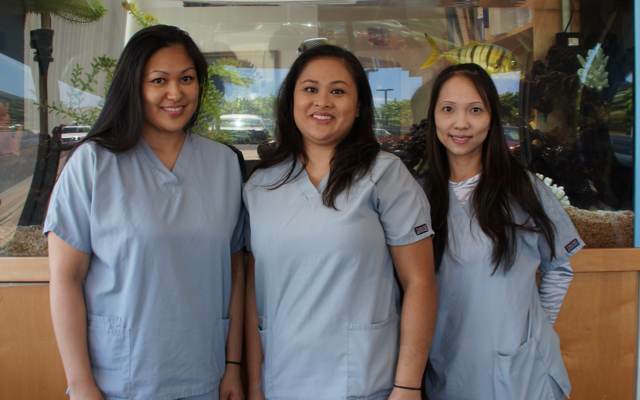 Dr. Thompson and his wife, Erna, reside in Ewa Beach with their daughters Naiomi and Natalie. 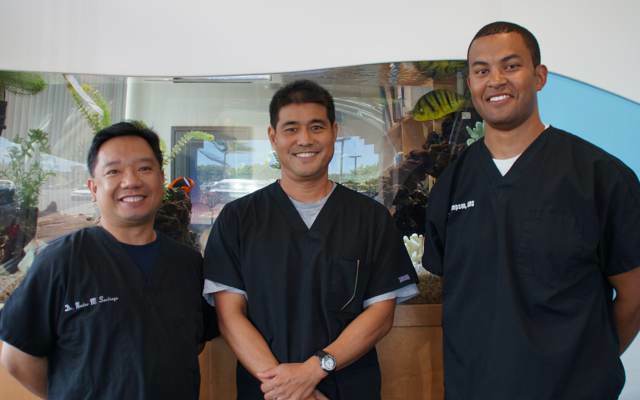 Dr. Scott Arakawa was raised in Pearl City and Waipahu Hawaii. His family helped operate The Arakawa General Store in Waipahu. He is an alumnus of the University of Hawaii at Manoa and earned his dental degree from The University of Iowa. 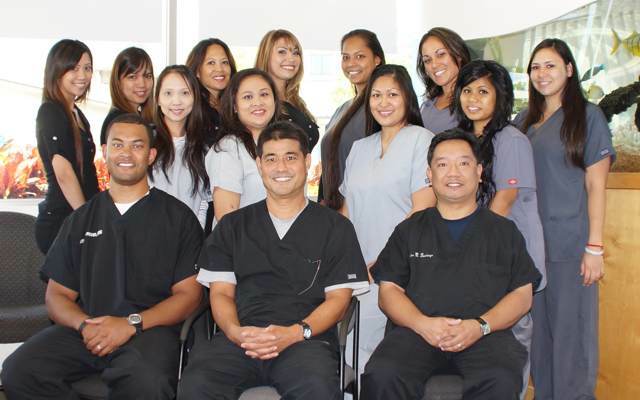 Dr. Arakawa opened Dental Care Kapolei over a decade ago to serve the growing community which is now known as the second city. He is an active member of the community, serving as coach for his son's pop warner football & baseball teams. Dr. Arakawa resides in Makakilo with his wife Jeanne and three children, Brett, Jake, & Ashley.